Last chance to get your gifts on time & 40% off your favorite fits! Beginning December 20, 2018 at 1:00pm EST through December 22, 2018 at 10:00am EST receive a $10 USD overnight shipping upgrade valid on orders shipping to U.S. addresses with an AE&REG;, Aerie&REG; or Tailgate Collection purchase of $100 USD or more at ae.com&REG; or aerie.com. All prices and/or promotions at ae.com and aerie.com are reflected in USD. Offer not valid on Canadian or International orders. Sales tax does not count towards the $100 USD total. This offer is good for U.S. $10 USD overnight pending credit approval and authorization. Must have met $100 USD AE, Aerie or Tailgate merchandise threshold and be shipping to U.S address to receive offer. This $10 USD overnight shipping offer can be combined with other discount offers. No discount code is required at the ae.com or aerie.com shopping bag. $10 USD overnight shipping method must be checked in Step 1 of checkout. Discount will be reflected in Step 2 of checkout. Not applicable toward previously purchased merchandise. All deliveries are pending credit approval and merchandise availability. Deliveries may be delayed due to carrier issues or weather conditions. No Cash Value. $10 USD overnight shipping promotion and associated terms & conditions subject to change at AE's sole discretion. While supplies last. Free $25 USD gift card valid 12.26.18 through 2.2.19. Limit 2 per customer. Must buy $75 USD in Gift cards, excludes merchandise. Orders placed on ae.com&REG; will be fulfilled as an electronic gift card and will be emailed to the email address used to purchase the order. 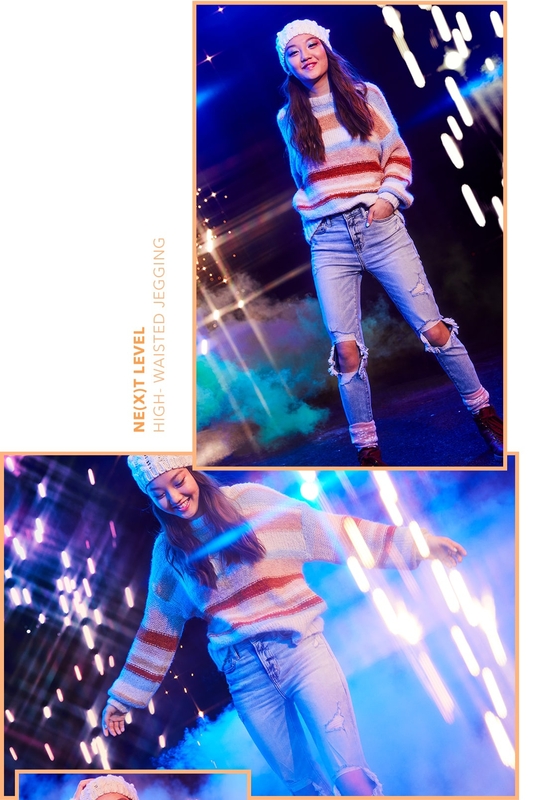 Starting December 13, 2018 through December 26, 2018 AEO Connected&REG; members are eligible to receive the following benefits at American Eagle Outfitters&REG; stores or at ae.com&REG; and aerie&REG; stores or at aerie.com&REG; in the US (including PR) and Canada . Earn double points for every $1 (USD/CAD) spent before tax, and shipping & handling charges when purchasing in stores or online. Points for returns will be deducted from the AEO Connected member account. AEO Connected points and rewards will be earned in accordance with the AEO Connected rewards program structure. Not applicable toward previously purchased merchandise. Discount promotion and associated terms & conditions subject to change at AEO's sole discretion. For additional details visit: www.ae.com/aeoconnected/terms. 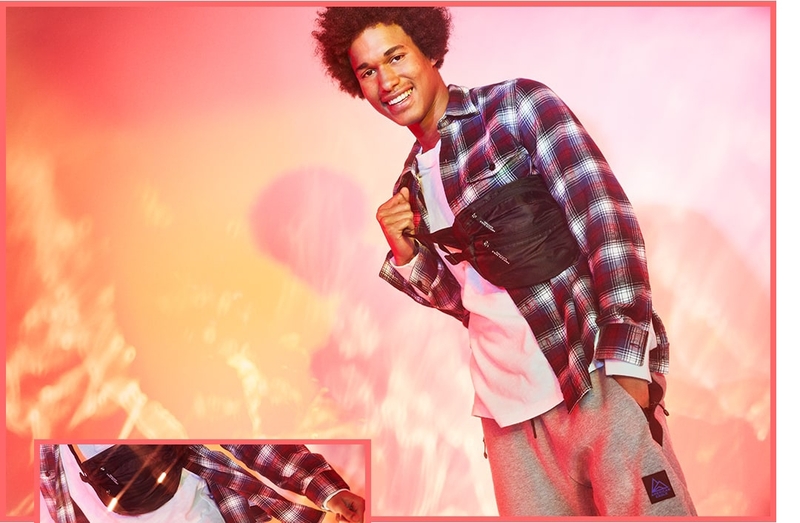 Beginning December 20, 2018 at 6:00am EST through December 24, 2018 at 3:00am PST, receive 40% off the AE&REG; and Aerie&REG; Collections in select U.S. and Canada AE stores and at ae.com&REG; and aerie.com. Prices as marked. All prices and/or promotions at ae.com and aerie.com are reflected in USD. Discount applies to merchandise costs only, prior to sales tax and shipping & handling. This discount is not redeemable for cash, nor is it applicable toward previously purchased merchandise. Valid for AE and select Aerie branded merchandise only. Not valid on select Tailgate merchandise, Jeans, Aerie Undies, AE APT, American Beagle, or on Gift Cards. Excludes 3rd party merchandise. Discount promotion and associated terms & conditions subject to change at AE's sole discretion. Beginning December 20, 2018 at 6:00am EST through December 24, 2018 at 3:00am PST, receive 25% off select AE&REG; jeans at ae.com&REG; only. Prices as marked. All prices and/or promotions at ae.com and aerie.com are reflected in USD. Discount applies to merchandise costs only, prior to sales tax and shipping & handling. This discount is not redeemable for cash, nor is it applicable toward previously purchased merchandise. Valid for AE merchandise only. Not valid in stores, Clearance merchandise, AE APT, American Beagle, or on Gift Cards. Excludes 3rd party merchandise. Discount promotion and associated terms & conditions subject to change at AE's sole discretion.